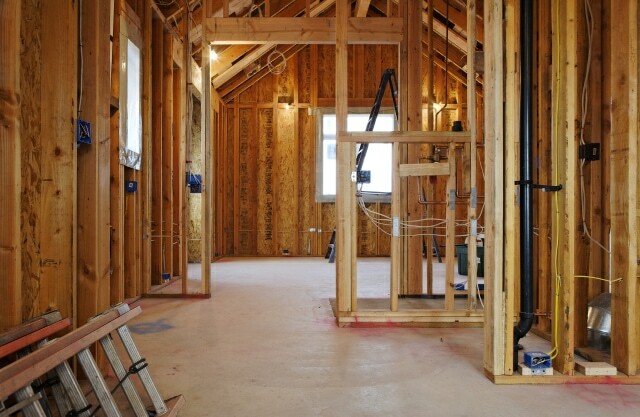 Needing to remodel that newly purchased home? Is your home in need of a well deserved update? Friedman & Shields specializes in remodeling existing luxury homes as well as newly purchased primary and secondary residences. We offer award winning expertise along with an exceptional contracting team, providing a direct line of communication.